Who is Organizing the Pilgrimage? So we six (with others) have been meeting since August 2016. We have prayed and eaten and talked every month. What ways does God want us to witness to creation without human’s violence to our earth? John works with trade unions and forms coalitions to build green energy government jobs. Peter is a musician who creates hope through group singing and works to deepen Quaker faith through writing and workshops. Brian is a plant ecologist writing ecology and climate change curriculum, and a Friends minister and author. Meg is a medical resident and organized a climate pilgrimage in 2015. Wendy is a high school art teacher and a youth minister active in environmental and racial justice . Minga is a family therapist and leads conflict transformation classes in prisons. Jay works as a full-time activist to address climate disaster and travels doing ministry among New England Quakers. Our work for the last month was putting together the route. 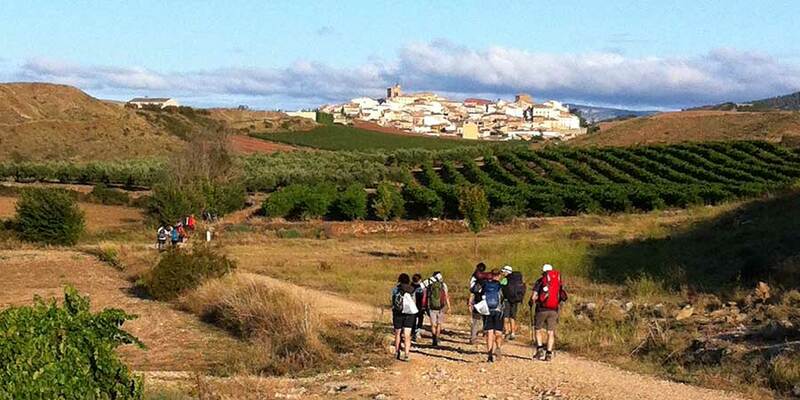 We have a basic idea of food and some thoughts of a creative action during the pilgrimage. We are praying around how do we work together, our agreements with each other, as we walk. What’s Spirit asking of us as creation groans with the toxins and warming of the seas? What’s most important in order to lift up hope and to help lead us into a sustainable future? Your prayers and thoughts are welcome here.